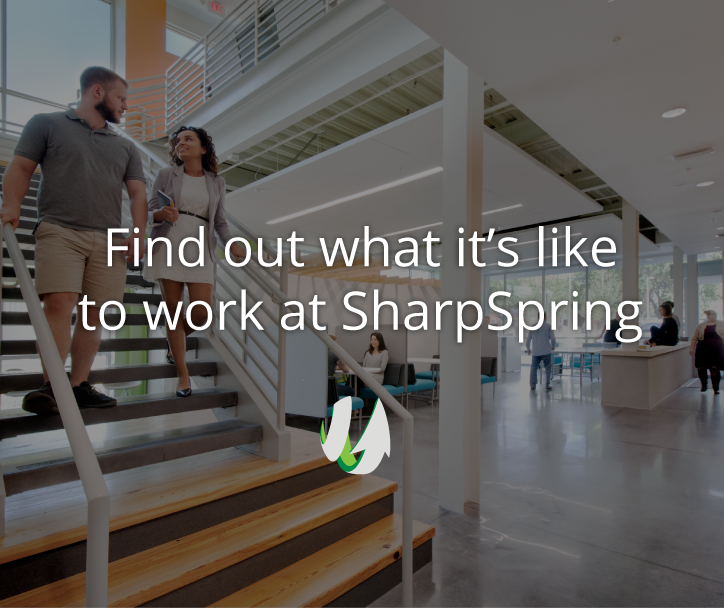 SharpSpring seeks an experienced Senior Account Executive! SharpSpring is searching for seasoned, experienced, tech-savvy, and driven B2B sales professionals. As a Senior Account Executive on our dynamic Sales team, your role will be focused on nurturing relationships with qualified inbound leads while presenting the functions and features of our Marketing Automation platform through online conferencing software demonstrations. You will be responsible for managing the needs of prospects during the sales process, closing new business, and easing the transition from prospect to customer with timely communication and thorough follow up. Our unique model provides you with 100% of your pipeline as inbound opportunities. We offer an unlimited commission structure, an extremely efficient sales process, innovative sales tools, and a competitive, fun atmosphere. We are looking for people with an entrepreneurial spirit, desire to take ownership of their role, and an interest in supporting the continued growth of our company.